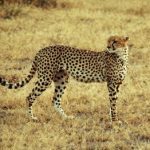 Winning or not, the unpredictability of adventure travel in Sub Saharan Africa has always appealed to me – oh and its vast outdoor beauty and finding areas of this region that are unspoiled by tourism – which is not hard to do. During my most recent trip to Africa – I personally experienced theft, witnessed a man brandish a pistol in the face of seven policeman only to be savagely beaten for his foolishness and watched a mob riot take over a major highway and start throwing rocks at vehicles. Talk to locals who are locked into their same routine day in and day out and they will probably tell you these incidents are rare. However when you are on the move as a traveler – you see and experience much more; the predictability of Africa is in its unpredictability. These are the stories that easily get attention. 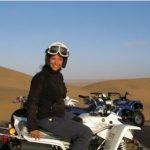 However with a self decreed trip titled, “TIA (this is Africa), No City Tour” I brushed off these incidents as exciting experiences of travel and rather focused my activities on the outdoors and the prolific wildlife that Africa offers. Each country offers something different – in Mozambique it was the pure thrill of swimming with wild dolphins and whale shark in the Indian Ocean through Dolphin Encounters, a non-profit organization. In Swaziland it was discovering a remote resort where accommodation was in traditional round huts with a thatched roof where the door was big enough to perfectly accommodate a smurf. Walking out of the dead tree branch “wall” which enclosed the campsite you immediately come face to face with wildlife – in my case a group of curious giraffes. In Lesotho, the “mountain kingdom” the highlight was Malealea Village. I was in the right place at the right time; it felt good to rescue a drowning child – and relief afterwards. The people of this village are genuine and not out to make your acquaintance with hidden agendas. It is important for travelers to preserve this – especially in regards to money, keeping tips for locals fairly small. 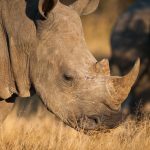 There are other ways to support local communities such as this and the nearby Malealea lodge offers their own insights and community programs. South Africa is so big and so diverse. For me one of the primary highlights was a small B&B (The Rose House), in the “middle of nowhere” in the Freestate. 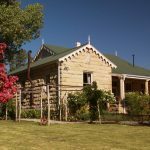 The owners had meticulously restored a stone farmhouse and had planted what are among the highest vineyards in all of South Africa. Aside from their genuine hospitality the two main ingredients in a stay here are privacy and quiet! 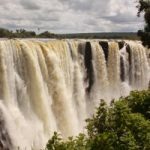 As with the Foz do Iguacu shared between Brazil and Argentina, Zimbabwe and Zambia boast both sides of the great Victoria Falls. Head out to the appropriately named, “Danger Point” on the Zimbabwe side and stand in awe in the showering mist, wind, and slippery rocks – feeling the power and danger of the falls course through your veins. Continue further up the Zambezi River – and explore its water filled activities. Jet Boat in Zambia or go fishing for Tiger Fish in the Caprivi Strip of Namibia – and enjoy a wild fight for 2 minutes until this species of fish totally gives up. Then throw it back in the river as this fish is full of tiny little bones that can make a meal menacing. Botswana is so full of wildlife; the country has set aside nearly 40% of its entire land to National Parks and nature preserves. 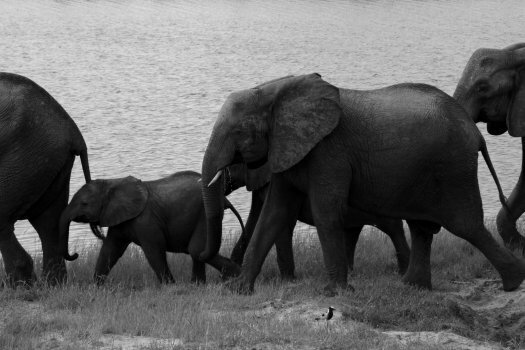 Chobe National Park is the perfect place to start – the wildlife here is prolific regardless of the time of year. Ngoma Safari Lodge is perched on a plateau overlooking the Namibian plains. The safari outings are a highlight of this luxury lodge in the middle of the bush. Sometimes the smallest wildlife can be the most intriguing. While in Chobe we witnessed a chameleon changing color and also a unique “show” which prominently featured animal dung. 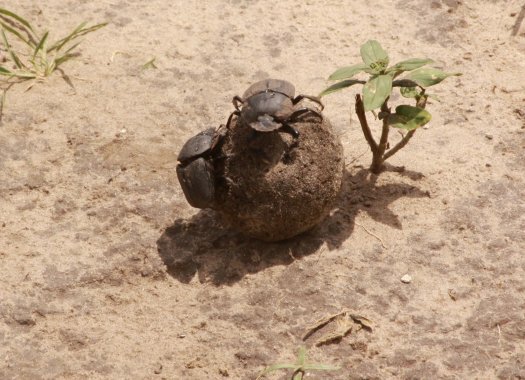 A male beetle rolled a ball of dung much larger than its own body size (containing an egg) across the dusty ground while the female hung on to the side without moving the entire time…an enviable role. Or take the “weavers”, small birds appropriately named that weave hanging nests out of grass. The male makes the nests – and the female decides if she wants to move in or not – if not, the male starts building a new nest. Again a brilliant role for the female! So, this is Africa – sub Saharan Africa – a region that gets under your skin in a good way. 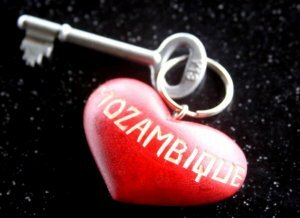 It is a region that is waiting to be explored for its diversity of wildlife, experiences, contrasts and cultures. While flights are long from most parts of the world, Johannesburg’s Or Tambo International Airport is one of the few airports in the world that offers non stop flights to all six major continents. It is the only place you will find the biggest five. 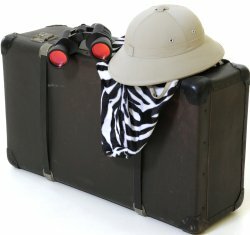 The best experience is when transversing from Kenya to South Africa – down through Eastern Africa. I mean, this is where you will have the most chance to see wildlife! 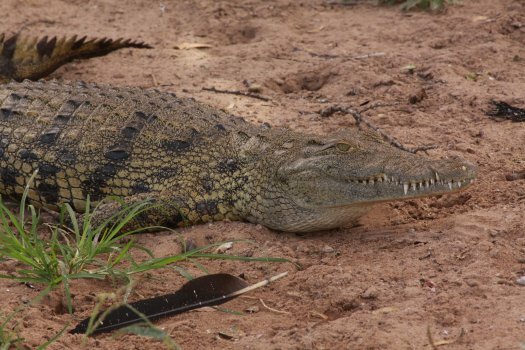 Yea – that part of Africa is prolific with wildlife in certain areas – we love it!